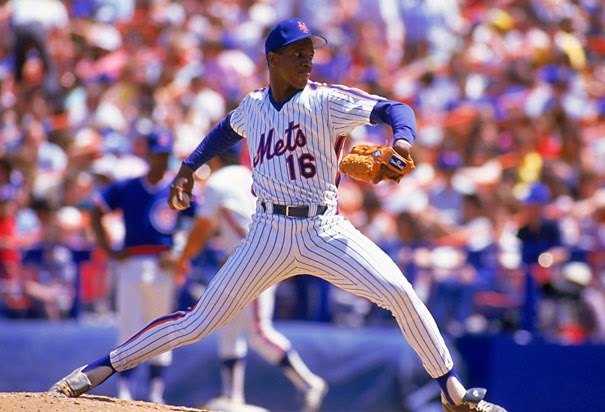 If there is anyone that can relate to Josh Hamilton’s current off-the-field struggles, it is Dwight Gooden. The Cy Young Award winner derailed a potential Hall of Fame career due to his battles with his cocaine addiction, ending up in rehab multiple times during his playing days. This past Sunday at a public appearance in Queens, Gooden took time to share words of encouragement for the troubled slugger. Gooden graphically detailed the negative effects of his drug usage on his career and family life in his 2013 book, “Doc: A Memoir.” Drawing on his experiences of recovering from a relapse, he dispensed some doctoral advice for Hamilton’s road to recovery.